Do hearing aids really make a difference? Many people find it difficult to admit that they have a hearing problem. For some, it's because they don't realise that their hearing has deteriorated, while for others it might make them feel self conscious, or that they're getting old before their time. However, for those who take the first step towards addressing their condition, another hurdle exists in the form of acquiring hearing aids. Here we look at some of the common barriers, and how a groundbreaking new study is proving the value of hearing aids. Not everyone who could benefit from hearing aids actually wears them. While people of any age can experience hearing problems, one of the most common demographics are older people. In Australia, 58 per cent of people aged 61-70 have hearing loss, while almost three-quarters of people over the age of 70 are affected2. In Australia, an estimated one in six people live with some kind of hearing loss according to the Hearing Care Industry Association (HCIA)1. However this number could increase significantly by 2050 to as many as one in four people – affecting 25 per cent of Australians in just over 30 years due in part to the nation's ageing population1. However, even with the prevalence of the condition across the country, an astounding amount of people's hearing loss goes untreated. Of those who could benefit from wearing hearing aids, only one in four actually use them according to the HCIA 3. A study published in the International Journal of Audiology found that there were a number of common reasons why people didn't wear hearing aids. These included the affordability of devices, the appearance as well as the fit and comfort of hearing aids4. However, another factor was the uncertainty surrounding the value of hearing aids, referring to whether they would provide enough benefit for the wearer4. 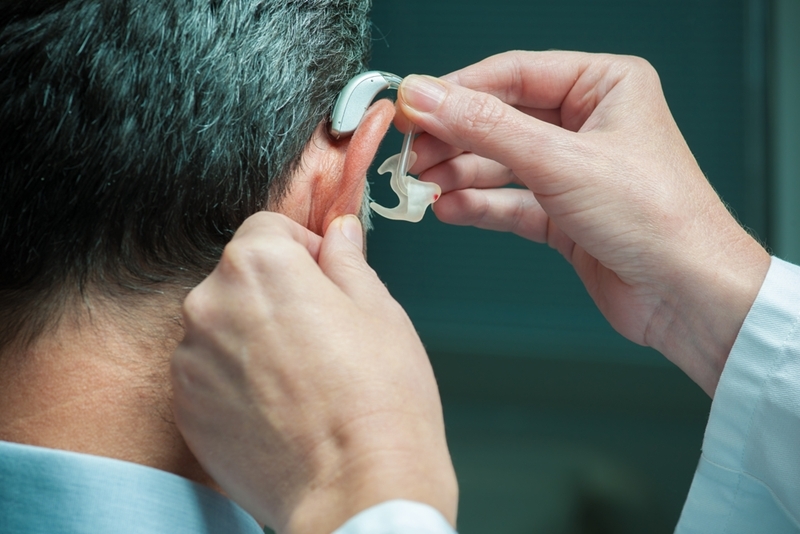 The question over the benefit of hearing aids could soon be a thing of the past thanks to a new study published in the American Journal of Audiology. The first of its kind, the study was conducted to the highest research standards and involved over 150 older adults. The results were highly positive, and demonstrated the benefit that a hearing solution could bring5. "The research findings provide firm evidence that hearing aids do, in fact, provide significant benefit to older adults," said lead author Professor Larry Humes. 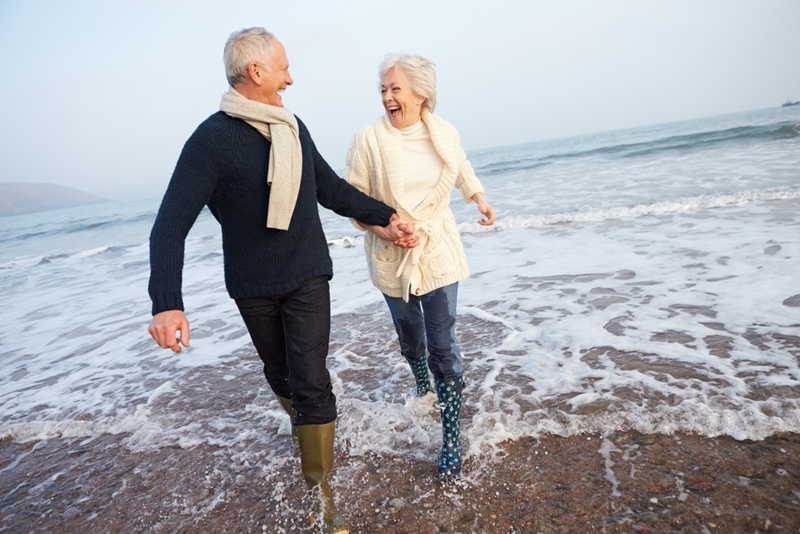 A new study has found that hearing aids can be beneficial to the lives of older people. Aged between 55-79, the participants in the study had mild to moderate hearing loss. One group received their hearing aids over-the-counter, while the other had access to professional fitting services and counselling as part of a 'best practices' model. Of the two groups, 'best practices' group was the most satisfied with their hearing aids – over 80 per cent of people in this group even stated they would be likely to purchase their own hearing aids after the study concluded5. 1Hearing Care Industry Association, About hearing loss. Accessed April, 2017. 2Parliament of Australia, The extent and causes of hearing impairment in Australia. Accessed April, 2017. 3Hearing Care Industry Association, The facts about hearing health in Australia. Accessed April, 2017. 4U.S. National Library of Medicine, Why do people fitted with hearing aids not wear them? Accessed April, 2017. 5American Speech Language Association, Unprecedented study of hearing aid outcomes in older adults released today. Accessed April, 2017.